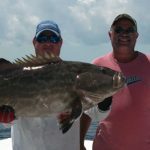 Are you looking for an Islamorada fishing charter? Come aboard and enjoy some of the finest fishing Islamorada has to offer. Call Catchalottafish Charters, and Book Your Islamorada Fishing Vacation Now!!! 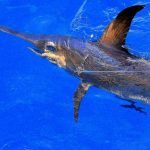 If you want to go fishing in Islamorada, Fl the first thing you need to do is find the best Islamorada fishing guide you can. 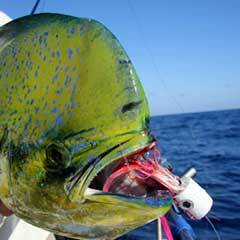 Islamorada Offshore fishing charters and deep sea fishing charters in the Florida Keys are our specialty. Unlike many Islamorada fishing charters Capt James is a Native of the Florida Keys, which is as rare as a Blue Diamond these days. 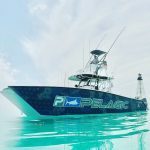 Captain James has grown up fishing the beautiful waters of the Florida Keys, Dry Tortugas, Gulf of Mexico, and the Bahamas. 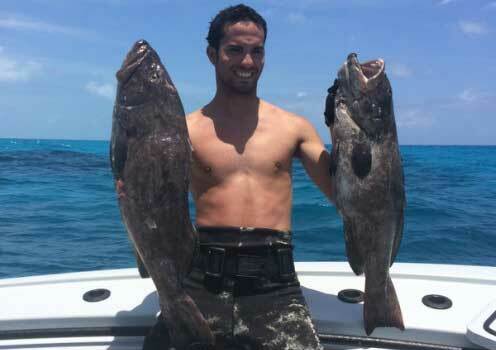 After departing from the Keys to gain a Bachelor's Degree and a Master's Degree, Captain James came back to the Florida Keys to pursue his dreams of big fish and good times, and desires to share his knowledge and experience with all of you! 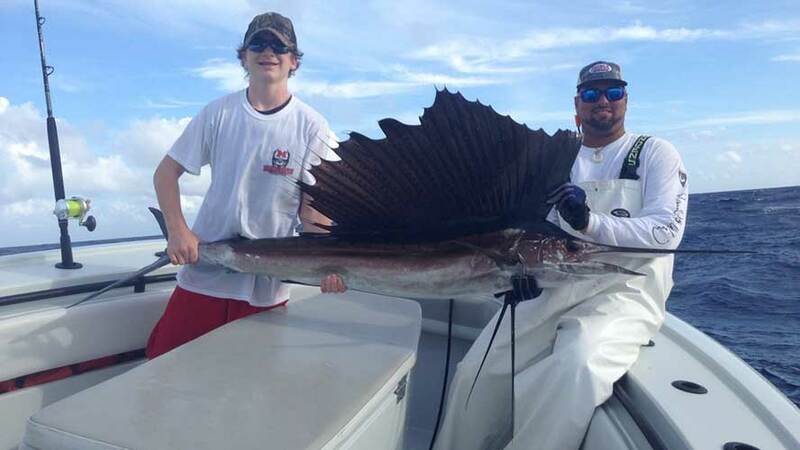 Our mission at CATCHALOTTAFISH CHARTERS is to do just what the name says "CATCH A LOT OF FISH"! Our Islamorada fishing charters and Florida Keys fishing charters are second to none! We are always striving to give our guests the absolute best day of fishing they have ever had, whether the first time fishing with us or the 20th time, and will stop at nothing to ensure that is what you get! Book your Islamorada fishing trip today call (305) 803 1321. 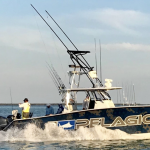 It doesn't matter if you are new to Islamorada sport fishing, or searching for that WORLD RECORD catch, let Captain James help you in making your dreams come true! 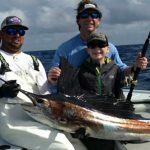 We offer the Florida Keys fishing opportunity of a lifetime. Book an Islamorada fishing charter with Catchalottafish Charters and see why our fishing charters are some of the best in all of the Florida Keys. We understand that a lot of you out there might be new to the area, and don't know any of us Captains here in Islamorada. We work very hard to show everyone why booking an Islamorada fishing charter with Catchalottafish Charters is guaranteed to be one of the best fishing charters you will ever take. 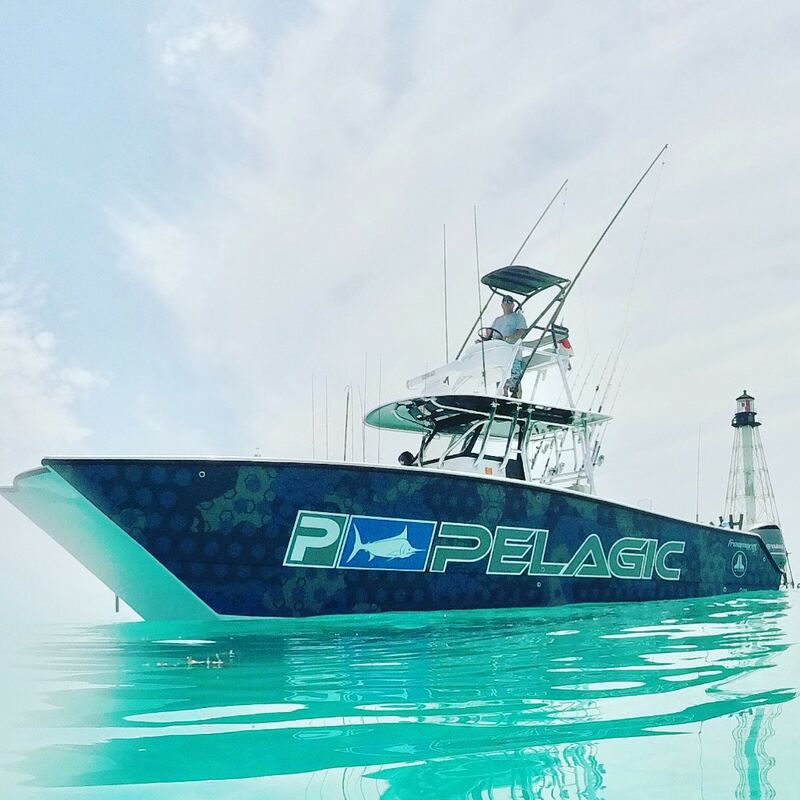 If you are looking for no-nonsense fish catching action, with all of the best equipment money can buy, a crew that gives 120% day in and day out, and doesn't care about what time it is on the clock, we are the Florida Keys fishing charter for you! We aren't going to yell at you if you make a mistake, or belittle you in any way. We love to teach, and encourage your participation. You won't have a mate hooking your fish for you, and handing you a rod. WE WANT YOU TO BE INVOLVED! Our goal is to make life-long friendships with everyone who fishes on our boat, and to have FUN! We fish more than 250 days per year, and nearly 200 of those days are repeat customers and referrals. Our business is built on relationships, and we are truly blessed to be able to do what we do! We leave the dock in the morning, and come back when EVERYONE is happy! Don't wait reserve your Islamorada fishing vacation now at (305) 803-1321 you will be glad you did! We are very well versed in all aspects of Saltwater fishing, and have the best equipment available to ensure that whatever the conditions call for we have it covered! Whether it is Kite Fishing for Sailfish, beating up on the Groupers and Mutton Snappers on the deep reef, live chumming with Pilchards on the hump for Tunas, anchored up on the reef catching snappers and such, dropping baits to depths over 1500' for Swordfish offshore or deep dropping closer in, wreck fishing for Kingfish, high speed trolling for Wahoo, or fishing the ledges and wrecks in the Gulf of Mexico we have the knowledge and experience to get the job done. So come spend your day with us on the "CATCHALOTTAFISH", where we will do just what the name says "CATCH A LOT OF FISH"! 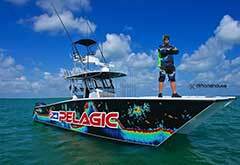 Captain James has been featured several times on National and European Networks from the Outdoor Channel, The Sportsman's Channel, World Fishing Network, ESPN Sports, Fox Sports, Fieldsports Britian, and the SUN network. Keep an eye out for Captain James and the CATCHALOTTAFISH on FISHING THE FLATS with Henry Waszczuk! Capt. James and the CATCHALOTTAFISH catch Wahoo on the Kite, some Groupers, Muttton Snappers, and Tunas! This show is airing now on SUN Sports, FOX Sports, and The Sportsman's Channel. Here is a picture of our latest aired adventure on Trev Gowdy's MONSTER FISH that is currently airing on THE OUTDOOR CHANNEL where we caught this Monster Tiger Shark! View teaser below. 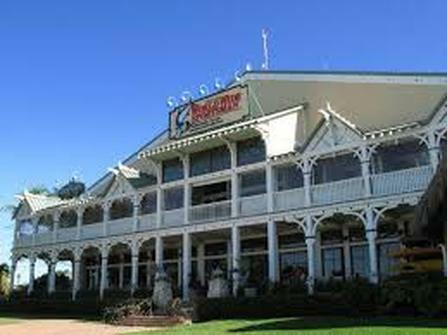 We are now located at MM 81.5, at the World Famous World Wide Sportsman's Bayside Marina! After spending almost a decade at Bud n' Mary's Marina, we have decided to move here to continue our pursuit of some of the most sought after game fish in the world! It is a pristine location, with a new marina and everything you need right here on the property. There are 2 restaurants, and 3 bars, with Morada Bay and Pierre's right next door as well. 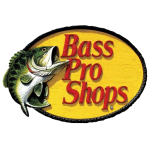 Not to mention an entire Bass Pro Shops' World Wide Sportsman store 100 feet from my boat! Makes things very convenient and accessible, with a fun and safe atmosphere for the entire family! 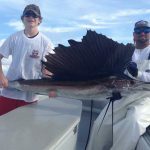 Captain James writes the offshore fishing reports for the middle and upper Florida Keys for Florida Sportsman Magazine and The Online Fisherman! Check back often to see what's going on in the Florida Keys! Hello everyone, and welcome back to this weeks report! The weather this week was nice early in the week, but has become much rougher toward the end. The current has pushed up right into the wind and the seas are pretty stacked up to say the least. The cooler temperatures have been nice, but we could definitely use a little less wind for the comfort of our clients. Thank god I have a Freeman! The fishing has been pretty good though despite the winds. The Sailfishing has been a little on the slow side, but we have been managing to catch at least one or 2 each day without spending all day doing it. This seems to be the norm up and down the line in the keys...................READ MORE ON THE REPORTS PAGE!!!!!! !